Helio Fred Garcia is a coach, counselor, teacher, writer, and speaker. Fred is an adjunct professor of management at New York University, where he has taught since 1988. He teaches crisis management in the Executive MBA program of the Stern School of Business, where he was named 2016 Great Professor. He teaches courses in crisis communication in the Master’s in Corporate Communication program in the School of Professional Studies, where he has received the dean’s awards for teaching excellence and outstanding service. He is a senior fellow of Communication University of China, in Beijing. His most recent book is The Power of Communication: Skills to Build Trust, Inspire Loyalty, and Lead Effectively (Pearson). Barbara Dworkin is the founder of EnglishPerfect, a language consulting firm which customizes courses for professionals of other languages. The mission of EnglishPerfect is simple: To enable and empower professionals and paraprofessionals of other languages and cultures to enter and succeed in the professional or academic arenas with language skills commensurate with those of native speakers. Some of Barbara’s clients have included General Electric Company, NYS Department of Labor, Ellis Hospital, Albany Medical Center, the New Jersey Devils Hockey Team and the Phoenix Coyotes Hockey Team. Barbara is the president of the Board of Directors of Safe Inc. of Schenectady, an agency focused on ending youth homelessness and sexual exploitation. She is on the Board of Directors of the Schenectady County Working Group on Girls, a volunteer effort which facilitates programs on the behalf of girls in our local community and educates our community about their needs and challenges. 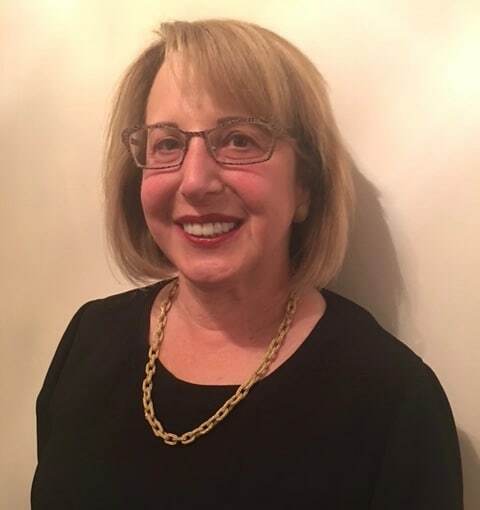 A past president of the Albany Capital District chapter of J-Street, Barbara and her husband, Paul, co-founded a local Palestinian/Jewish Dialogue Group in the Albany Capital District area. She co-founded the annual North Star Interfaith Peace Walk in Albany, NY, a large non-political event which brings together people from over 65 congregations, organizations and cultural communities. Barbara is very active in bringing together people of other religions and ethnicities throughout the year, with a strong focus on our marginalized communities. Her synagogue, Congregation Ohav Shalom of Albany, NY, has “adopted” and welcomed approximately 25 Afghan refugees from the region of Khost, a small village near the Pakistan border and Barbara has been extremely engaged in this resettlement effort. Through her synagogue, Barbara also participates in the preparation of food for the Interfaith Partnership for the Homeless. Since the time Barbara was 14 years old, she has been an activist on behalf of Jews from the former U.S.S.R. Following Glasnost, she and her family continued in this regard by sponsoring many of the refugees who settled in the Albany area. Barbara has been teaching U.S. Citizenship classes for these immigrants since 1993 and presently continues in this effort. Currently her oldest student is 94 years young. 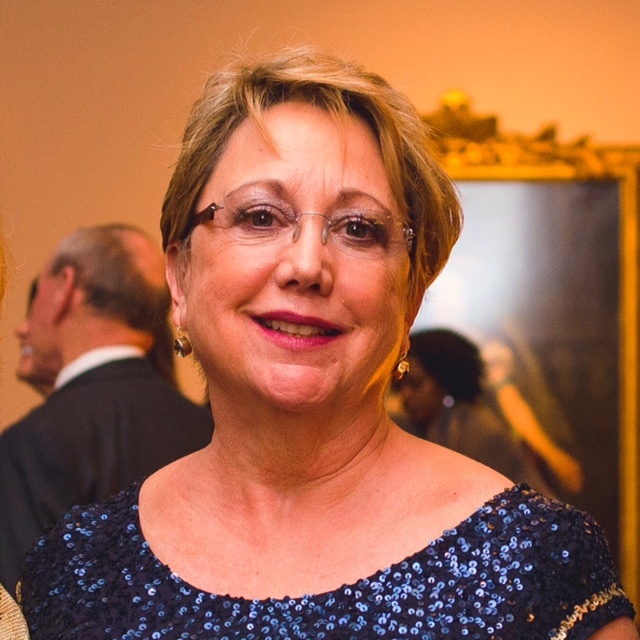 Barbara has received numerous local leadership awards within the Albany, NY community. Margaret Lambires is pursuing an M.A. in Theology with concentration in Interreligious Engagement at Union Theological Seminary in New York City. In addition to her interest in interreligious engagement, Margaret has studied contemplative prayer practices and contemplative dialogue. She has recently retired as Senior Associate Director and Lecturer in the Wharton Communication Program at the University of Pennsylvania, where she won several teaching awards. 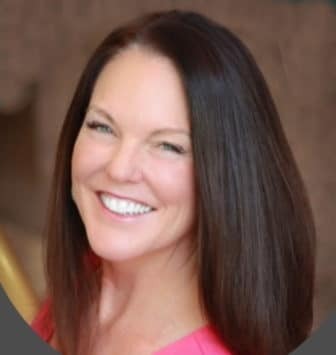 Margaret has a varied business background, having worked in engineering, marketing, strategic planning, corporate and non-profit training, and business management. She holds a B.S.ChE. from the University of Virginia, and an M.Ed. from Pennsylvania State University. Margaret is a member of Swarthmore Presbyterian Church, where she has served in the Adult Education and Choir ministries. 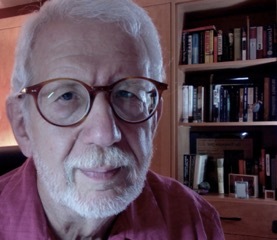 Bob Meyers has had a distinguished career as a journalist and foundation administrator. 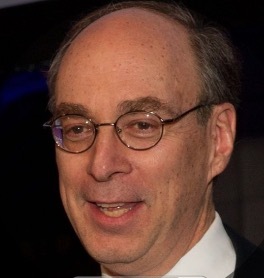 He retired in 2016 after serving for 19 years as president of the National Press Foundation, and two years as director of its Washington Journalism Center. From 1989 to 1993 Meyers was director of the Harvard Journalism Fellowship for Advanced Studies in Public Health. He is a former reporter for The Washington Post, and a former assistant city editor at the San Diego Union. He has written two books, “Like Normal People” and “D.E.S. : The Bitter Pill.” “Like Normal People” is the story of his mentally handicapped younger brother and the family’s efforts to help him lead a normal life. It was turned into a made-for-TV movie in 1979 and was nominated for a National Book Award. “D.E.S. : The Bitter Pill” was the story of a widely used anti-miscarriage drug that had enormous social and medical consequences. It received the Award for Excellence in Biomedical Writing from the American Medical Writers Association. Educated in the New York City public schools system and at UCLA, he was awarded an academic fellowship at Harvard’s Center for Health Communication in 1987-88. He is a member of the Fellowship Advisory Board of the Rosalynn Carter Fellowships for Mental Health Journalism. He has lectured at Harvard’s Kennedy School of Government, Tsinghua University in Beijing, and in Jamaica, Lithuania, Poland and Estonia, among other places. 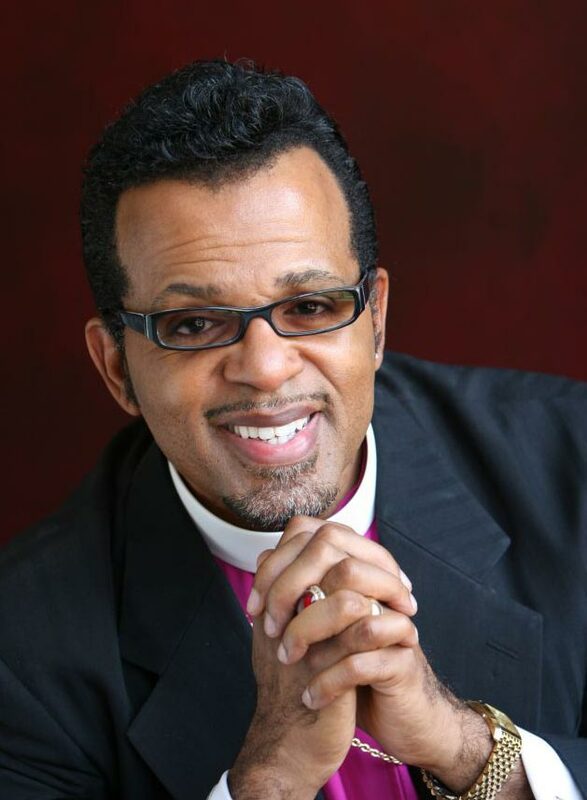 Bishop Carlton Pearson is a native of San Diego, California, where he spent the first 18 years of his life with his parents and five siblings. He was raised in a traditional fundamentalist Christian home, a fourth generation Pentecostal preacher. Today Pearson’s ministry targets specifically and primarily the “un or less-churched.” He makes his appeal to those who feel spiritually unresolved. His ministry now addresses issues of spiritual, social, moral, cultural, religious and political significance in a practical, yet provocative manner relating faith to culture. He likes to call himself a Sacred Activist and Spiritual Progressive and is a strong proponent of Justice and Peace issues. Claudia Wiegand brings more than 30 years of diverse management experience working for government and commercial clients in the transportation and environmental sector, along with a ten-year track record of performance in executive-level financial positions. A clear-eyed and hands-on manager, she has overseen the accounting functions and financial administration of progressively complex privately held businesses, helping companies to increase revenues, reduce operating costs, minimize tax and foreign exchange liability, and enhance profit. Key areas of expertise include operational restructuring, mergers and acquisitions, financial systems implementation, effective tax planning, cost reductions, contract negotiation and workout, and strategic planning for investment projects. Jacob J. Worenklein, JD, is Chairman and CEO of US Grid Company, an electric power company. He previously founded and served as the Chairman and Chief Executive Officer at US Power Generating Company, which owned and operated major power plants in New York City and Boston. 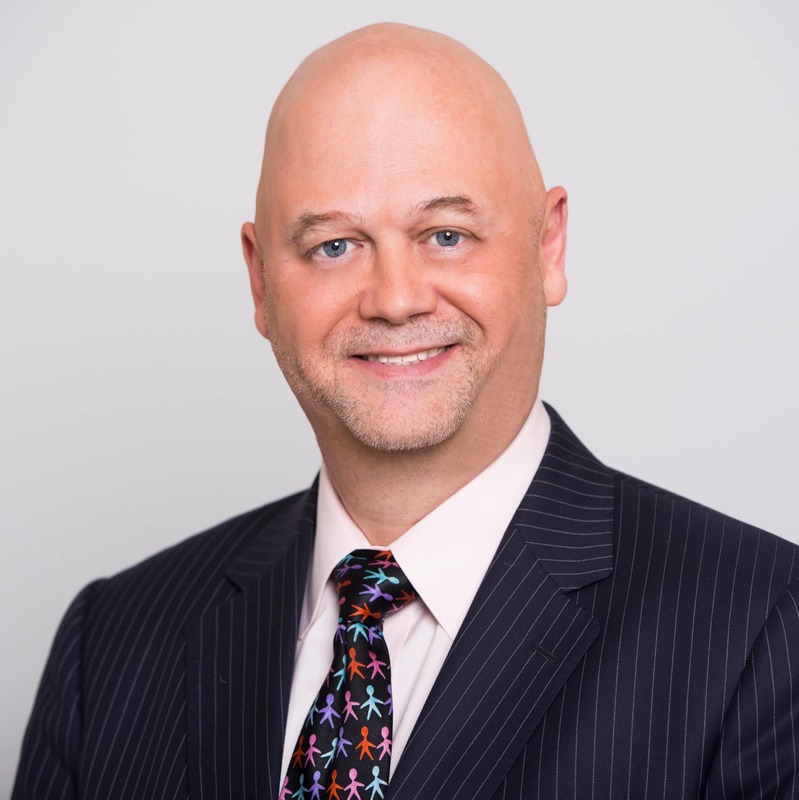 Jay started his career as a lawyer at Milbank Tweed Hadley & McCloy, where he practiced law for 20 years, headed its power and project finance practices and served on its executive committee, which managed the firm. He then headed the global project finance and independent power business of Lehman Brothers and served as global head of energy, power and infrastructure at Societe Generale. In 2002 he received the first Lifetime Achievement Award presented by Infrastructure Journal in London. Mr. Worenklein served as Adjunct Professor of Finance at New York University, has taught classes on ethics and business at Princeton and Yale, and is a trustee of the Committee for Economic Development and a member of the Council on Foreign Relations. He has served on the boards of various public and private companies. Mr. Worenklein has served on the Board of Trustees of United Jewish Appeal-Federation of Jewish Philanthropies of New York, Inc. and the Jewish Community Relations Council of New York. He served for over 25 years as President and is now Chairman of the Board of Trustees of the Old Broadway Synagogue in New York. He has a BA degree from Columbia College and JD and MBA degrees from NYU Law School and from NYU Graduate School of Business Administration, now the Stern School of Business. Rev. Dr. David R. Currie was the longtime executive director of Texas Baptists Committed, a group that has sought to avoid for the Baptist General Convention of Texas the kind of conservative/fundamentalist control that’s a reality in the Southern Baptist Convention. 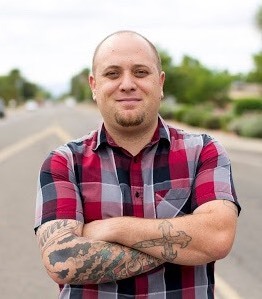 A rancher, a contractor and author, David is a graduate of Howard Payne University and has a master’s degree and a Ph.D. from Southwestern Baptist Theological Seminary. Besides doing Baptist work, ranching and building, David has authored two books, first book “On The Way” and the “Songs in the Desert”. Iqbal G. Mamdani is a banker and entrepreneur whose career spans five decades and multiple continents. He founded TAIB Bank, Bahrain’s first investment bank, in 1979 and then oversaw a global expansion. Mamdani currently serves as chair of First Asian Investments and the Mamdani Foundation and recently joined the board of Auburn Seminary. The Mamdani Foundation, Inc. is a philanthropic organization, is dedicated to fostering educational excellence, as well as religious and racial tolerance. Mr. Mamdani, who is Muslim, lives in New York and Florida. Julie Cloud is originally from Houston and San Antonio, TX. She graduated from Baylor University in 1989 with a degree in Business Administration. Julie then moved to Austin and worked for Apple and Dell from 1993-2000. She held various management positions including Vendor Manager and Business Operations Development Manager. 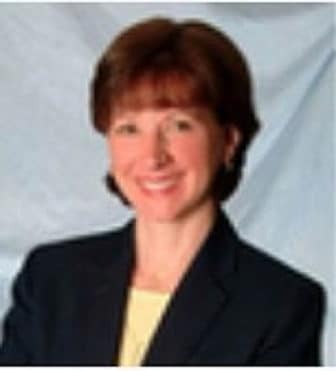 Julie has served as a trustee and Secretary of the Eula Mae and John Baugh Foundation from 1994 to present. She also serves on the Central Baptist Theological Seminary Board and has been involved there since 2010. Julie currently lives in Southlake, TX, with her three children. They are members of White’s Chapel United Methodist Church. Honorary: Dr. Herbert Valentine is one of the original organizers of TIA and its Founding President. He has also served as Secretary/Treasurer of the TIA Foundation. In 1991, Dr. Valentine was elected Moderator of the General Assembly of the Presbyterian Church, its highest national office; he has also served the Presbyterian Church at the national level as a member of its General Assembly Council. He has served the Presbyterian Church both as a pastor and as an Executive Presbyter for Baltimore Presbytery, PC(USA). 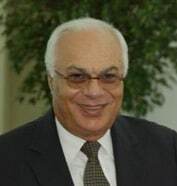 Throughout his ministry he has been active in ecumenical and interfaith activities, community organizing, urban ministry and the engagement of religion in the midst of the political market place. 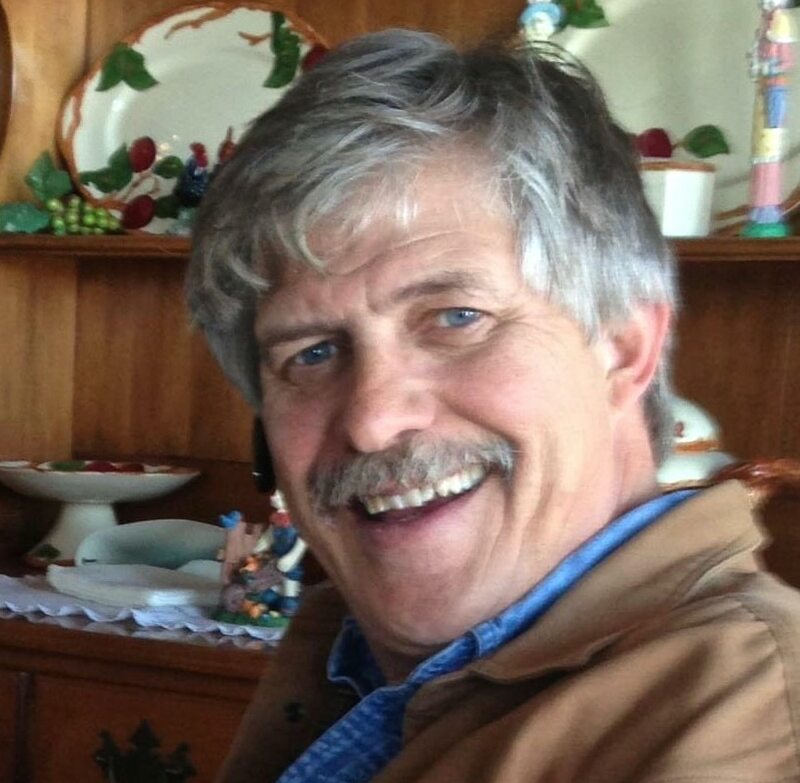 In retirement he is currently serving as an interim pastor.